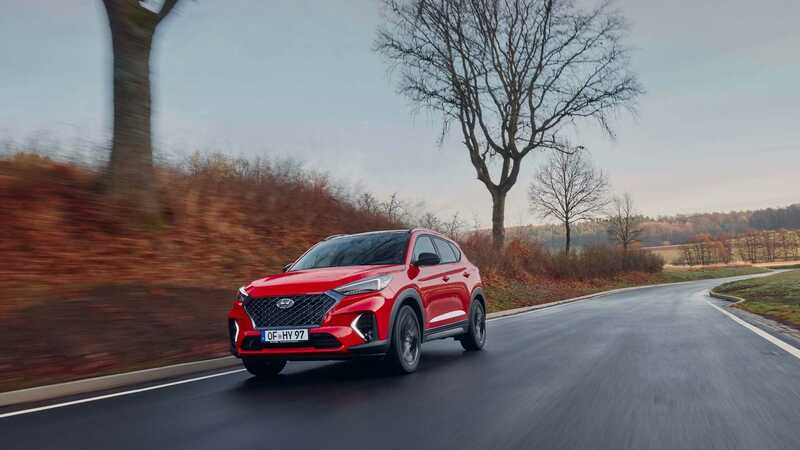 The New Tucson is Hyundai‘s first SUV with the sporty N Line trim available with three powertrains ranging from 136 PS to 185 PS. 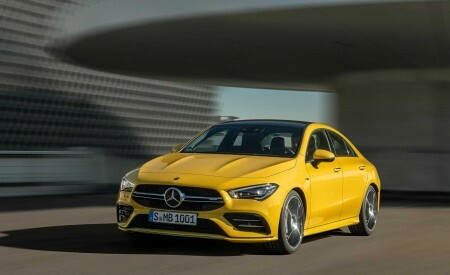 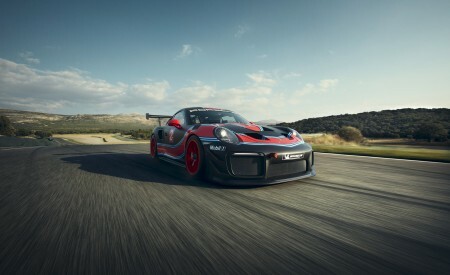 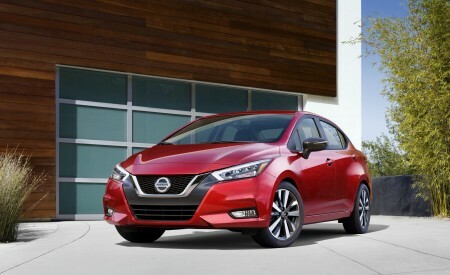 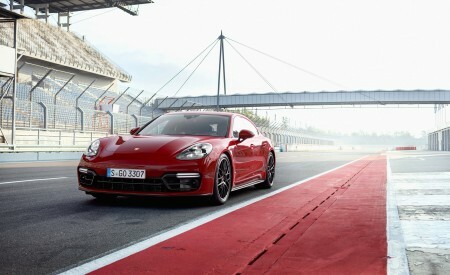 More than a new look: N Line exterior and interior design features complemented by suspension and steering updates. 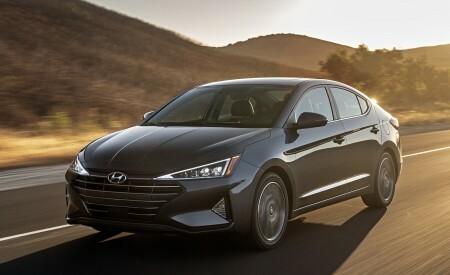 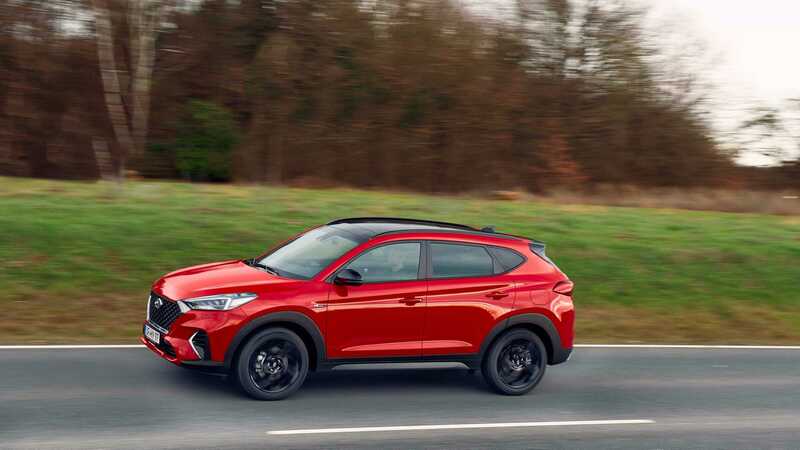 Efficient and responsive 48V mild hybrid technology is now also offered with 1.6-litre CRDi engine, joining Tucson 2.0-litre CRDi 48V mild hybrid. 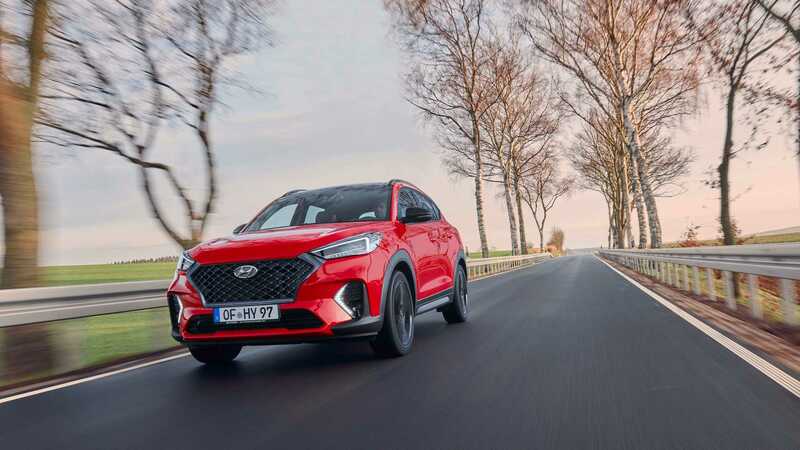 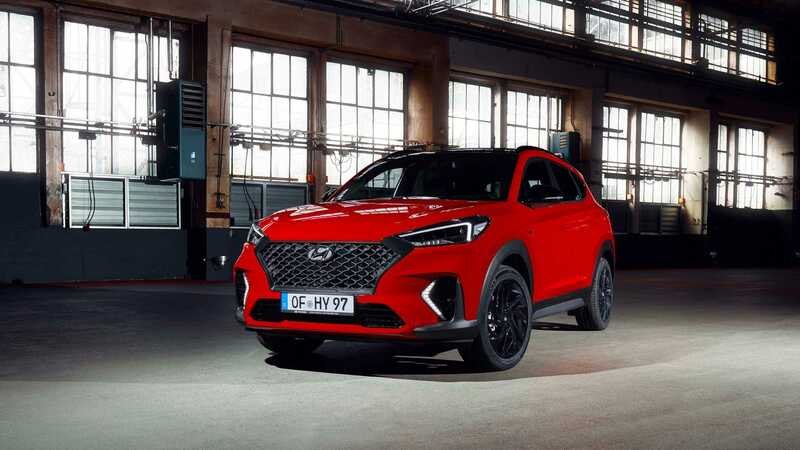 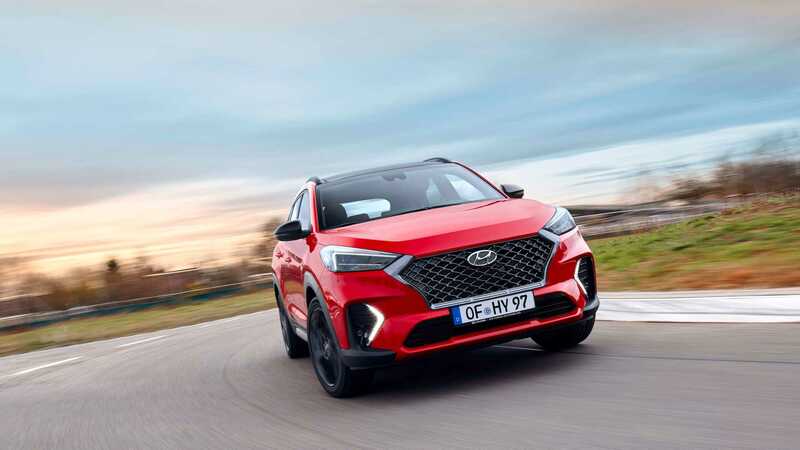 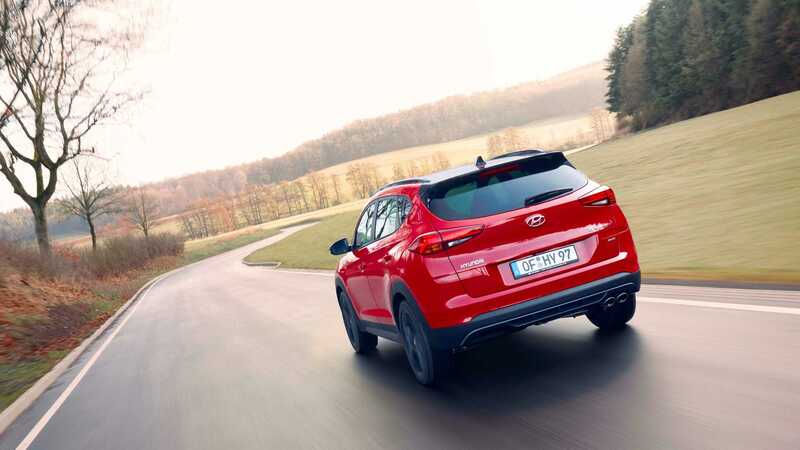 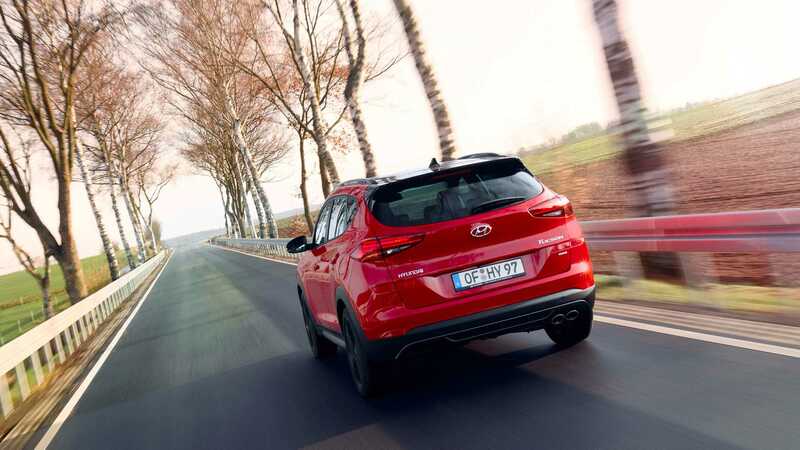 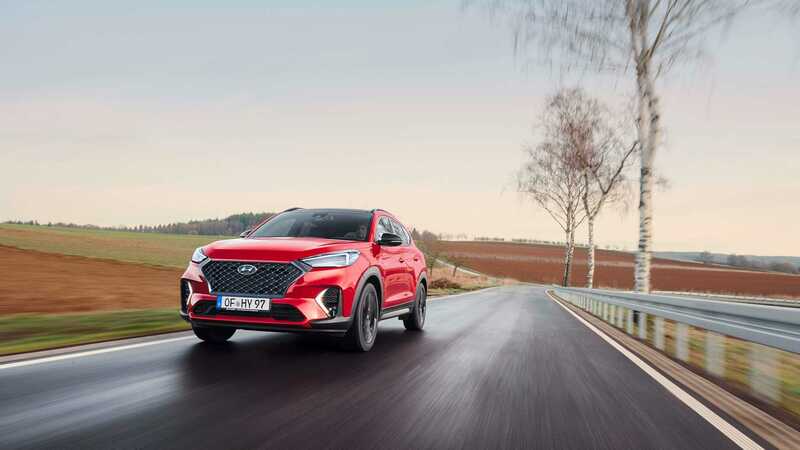 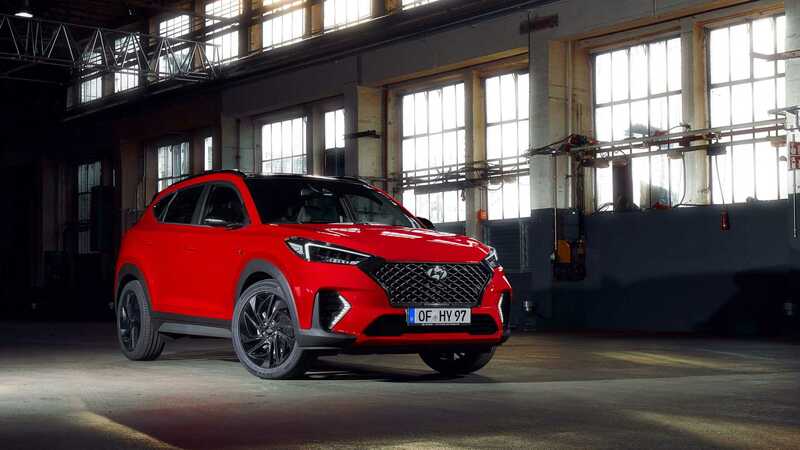 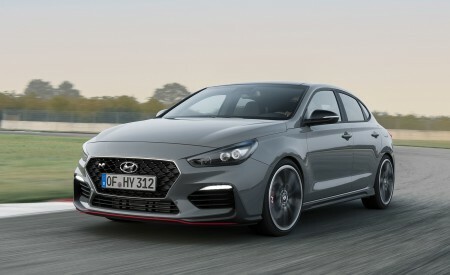 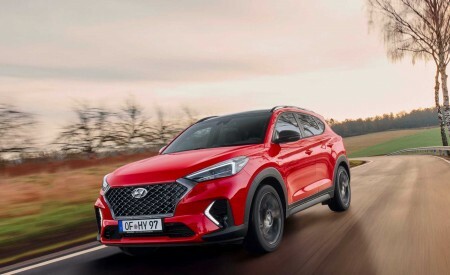 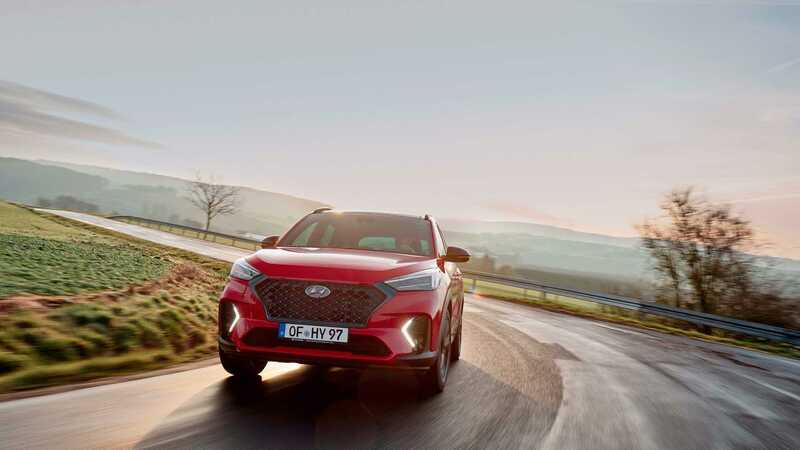 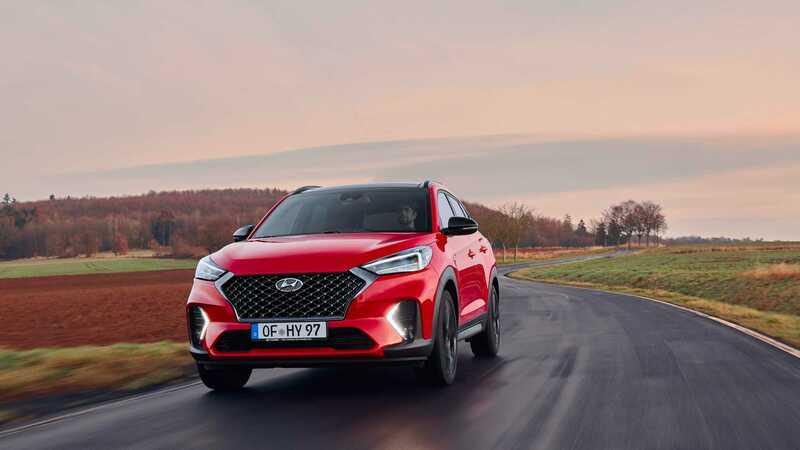 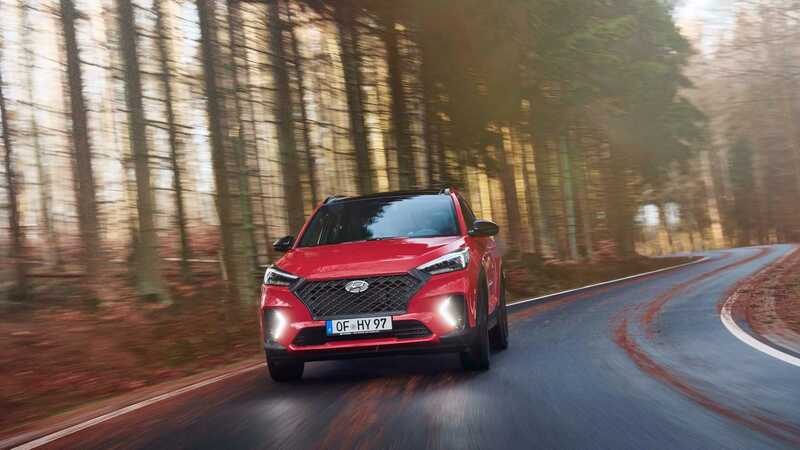 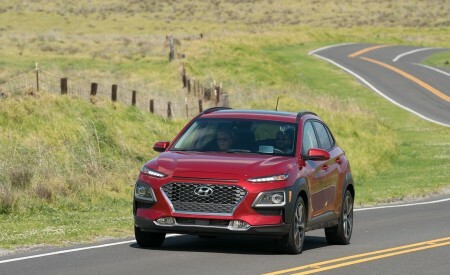 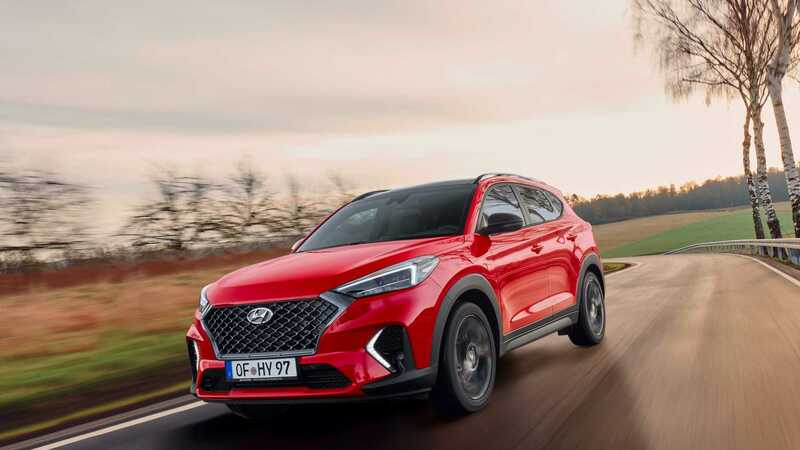 With the New Tucson N Line, Hyundai Motor offers European customers a growing range of attractive N Line choices – and its first SUV with the sporty N Line look and feel. 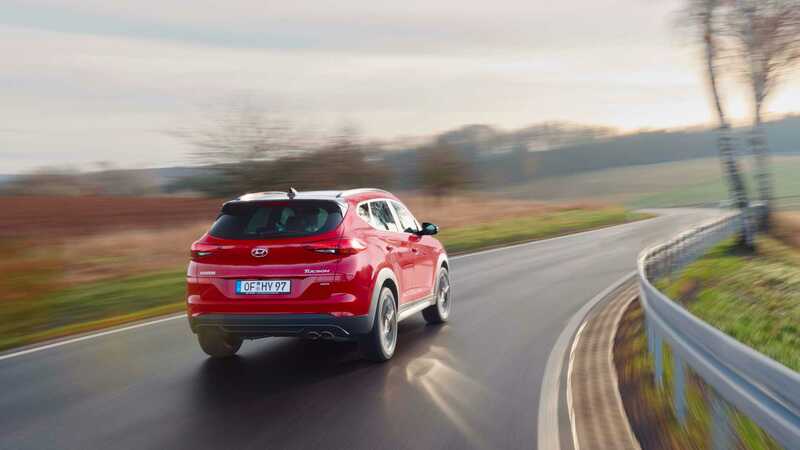 The new model combines the iconic strength, safety and comfort of Tucson with the dynamic styling and attitude of N Line. 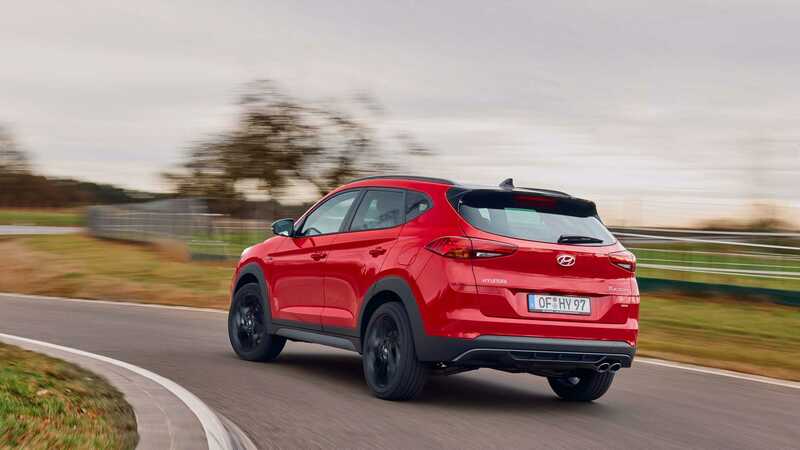 Available in three powertrain variants and in both 2WD and 4WD, the New Tucson N Line provides consumers with a family-friendly vehicle that suits their daily driving needs.